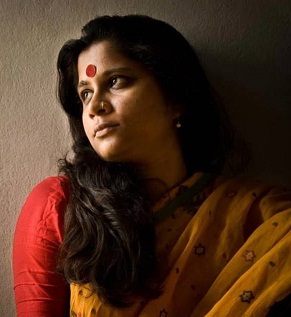 Umme Farhana was born in Mymensingh, a small town by the river Brahmaputra, Bangladesh, on October 6, 1984. She studied English literature in Jahangirnagar University. She has been working as a faculty in Jatiya Kabi Kazi Nazrul Islam University since 2011.She lives in her paternal house in Mymensingh, with her husband and two kids. Her only book’s title is Deepaboli, a collection of short stories, published in Amor Ekushey Boimela 2016 from Chaoitonyo. She writes blogs in Shamprotik.com irregularly. She loves to watch films and listen to music in leisure time. Her hobby is cooking and crocheting.